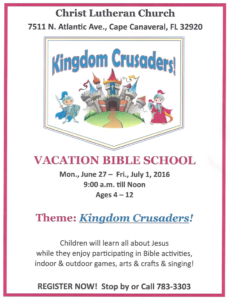 “Going For The Gold” is the Theme for VBS at Christ Lutheran Church. 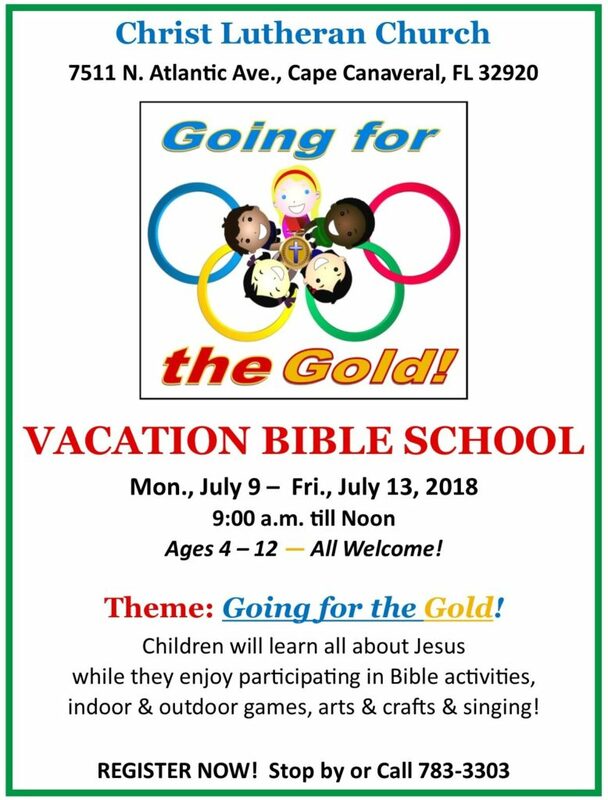 July 9th thru 13th. Call the office Tuesday – Friday from 9 am to 12 pm to register your kids. 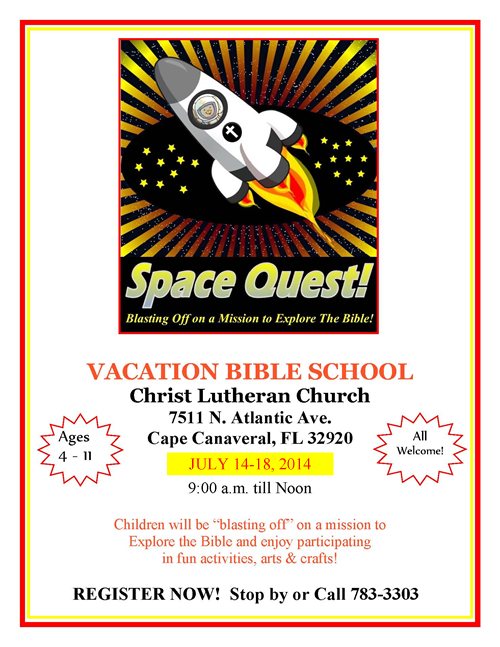 Or stop by! 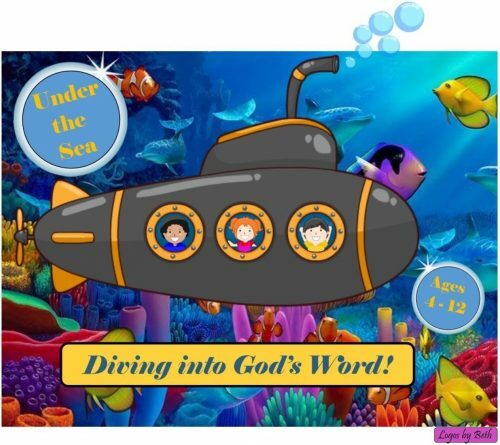 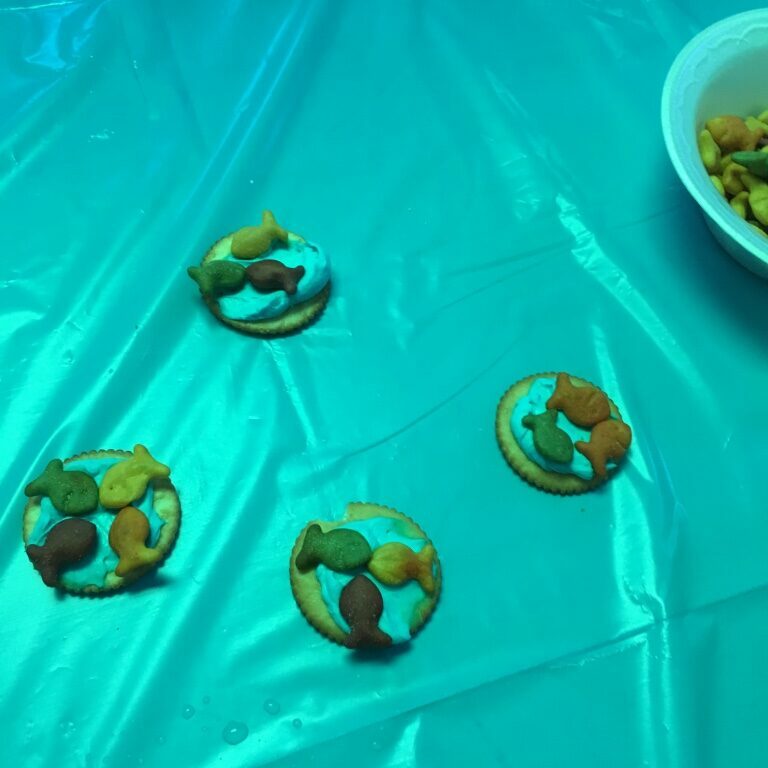 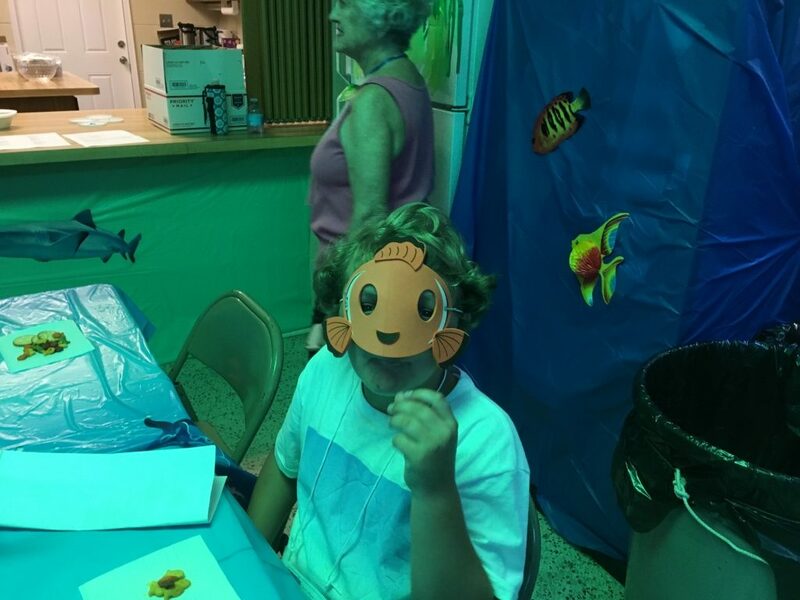 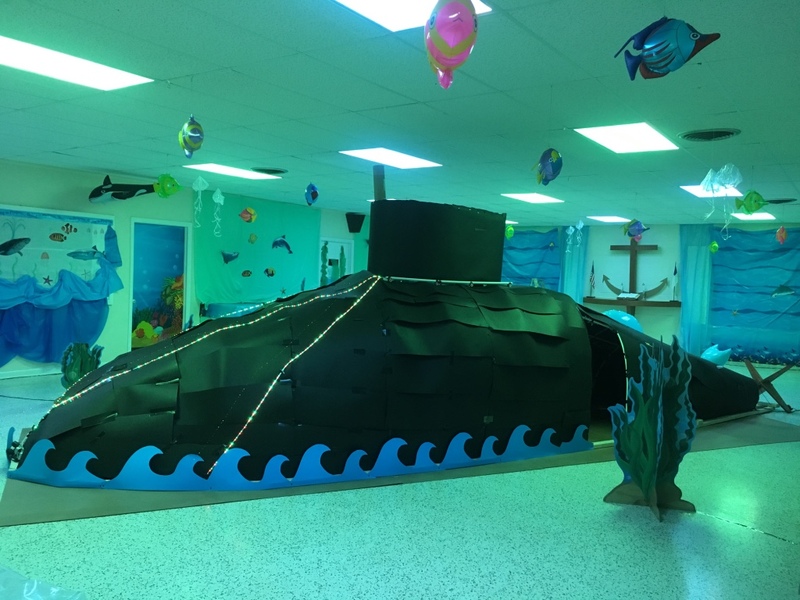 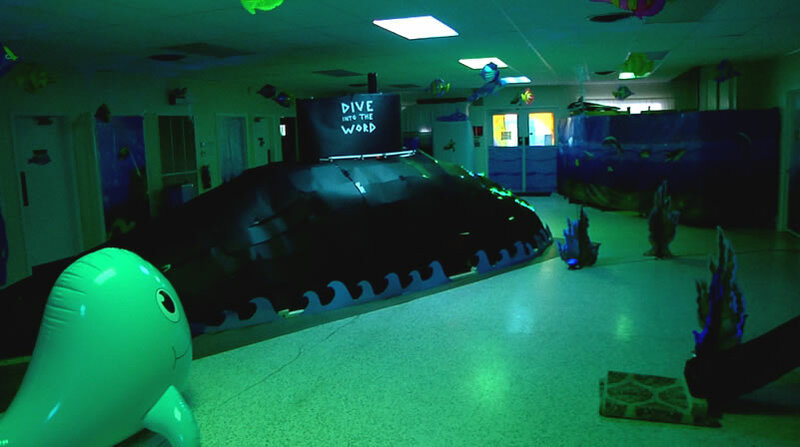 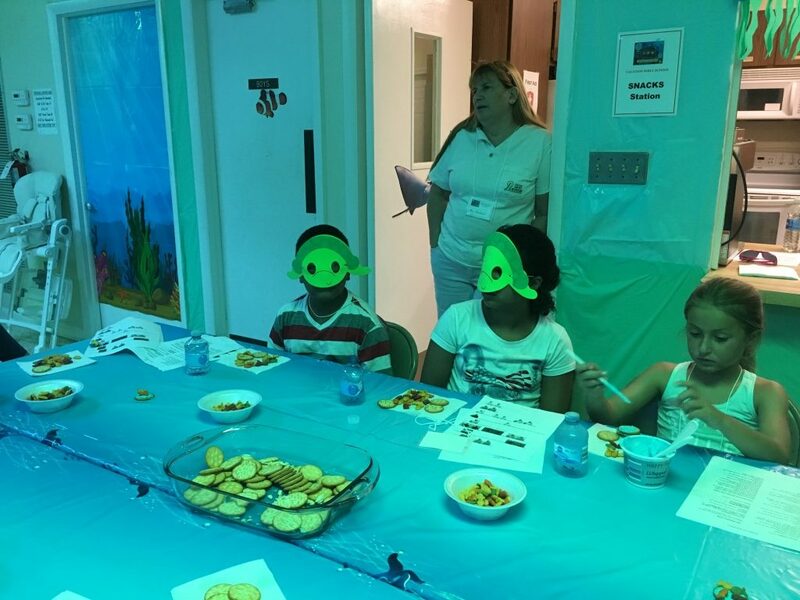 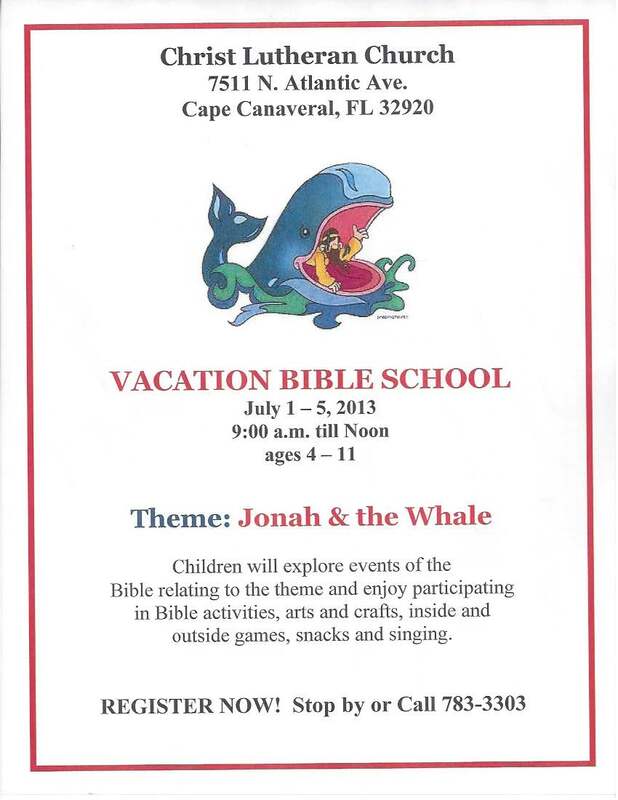 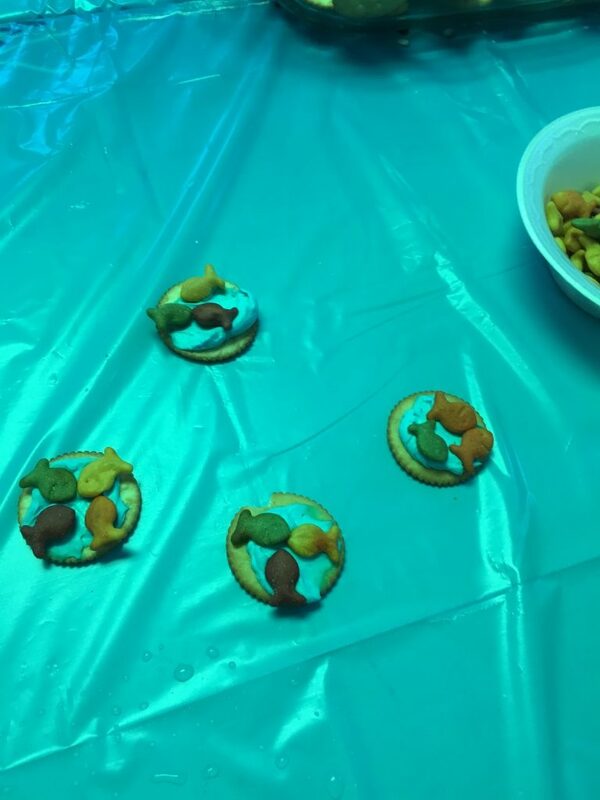 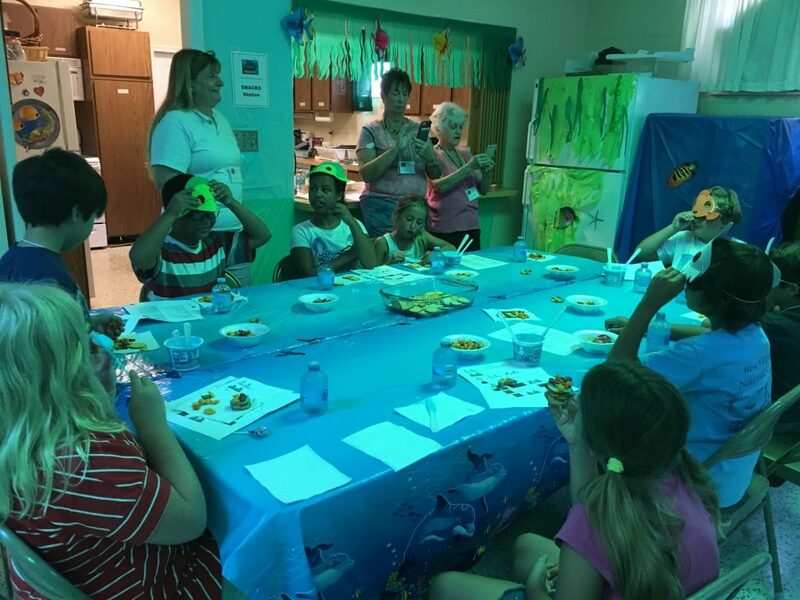 TAKE A LOOK AT LAST YEARS VBS VIDEO, ALSO THE SLIDESHOW, THE EXPLANATION, OF OUR “UNDER THE SEA” THEME AND THE SUBMARINE!